Give your dog one of our healthy birthday cake mix for dogs or make dog cupcakes with cake mix. These dog birthday cake mixes come complete with frosting so you can have a dog bakery at home! These healthymixes+ require only egg, oil and water for a complete cake. 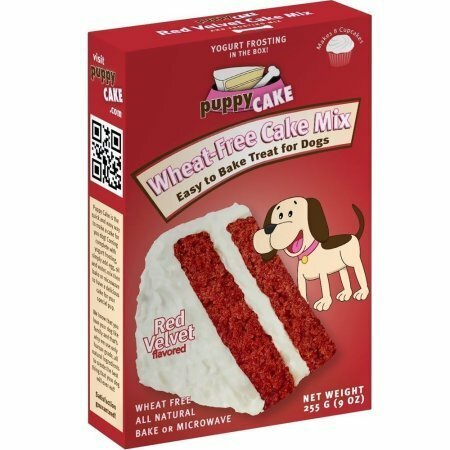 Microwave or bake our dog cakes for the best dog treats your dog will ever eat!